Built tough, and built smart. 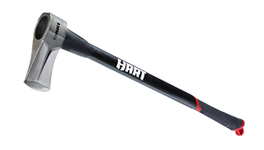 HART garden tools are built tough to handle the pressure of daily use. 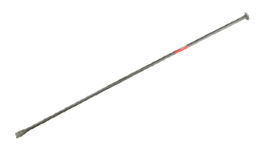 They’re also designed with features to help make your work that little bit easier, from the smart face cut-outs to the anti-vibration fibreglass handles. 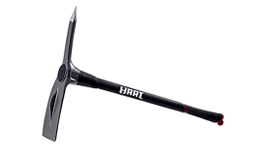 HART tools get the job done.